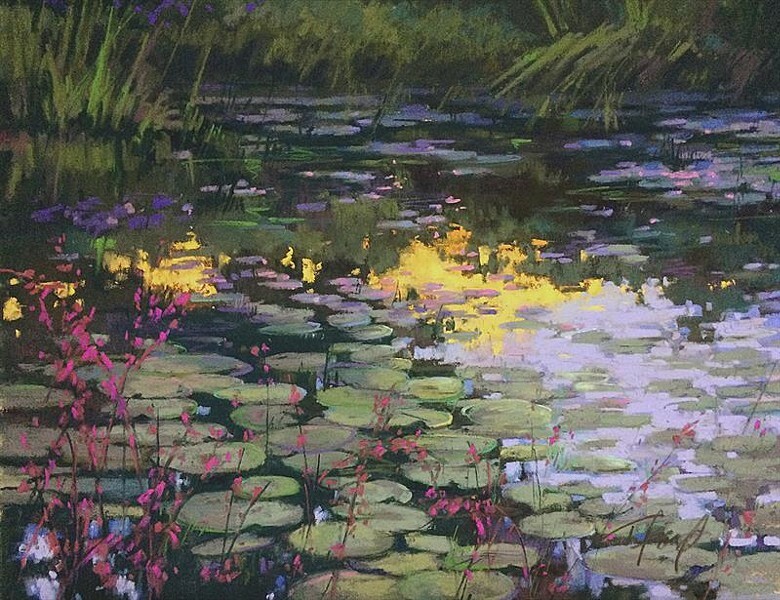 The Pastel Society of the West Coast presents this yearly, international exhibition. Artist Lorenzo Chavez serves as Judge of Awards. Hosted by the Morro Bay Art Association.